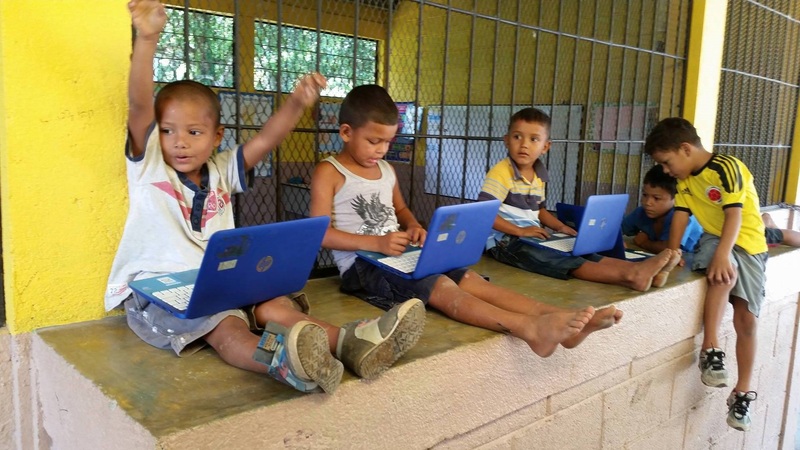 Students at Honduras Child Alliance are learning cutting-edge STEAM skills through their partnership with Level Up Village and communicating with peers in U.S. classrooms throughout each course. For instance, I will never forget Mr. Paolissi in 4th grade who helped me understand the underlying components of geometry when I thought that the vocabulary alone would undo me. It was because of his personalized attention that geometry then became my best math subject in high school. Having grown up in a family of teachers, I could see the passion they brought to work every day. Moreover, they seemed to have an innate ability to see each child differently. I recognize that same special quality in my children’s teachers, and it is refreshing to realize that this is a common thread among educators, no matter what decade. These experiences and others made me realize that teaching is an extraordinary calling. Teachers often make a profound impact on their students by not only inspiring intellectual curiosity, but also building confidence, character and even global awareness. 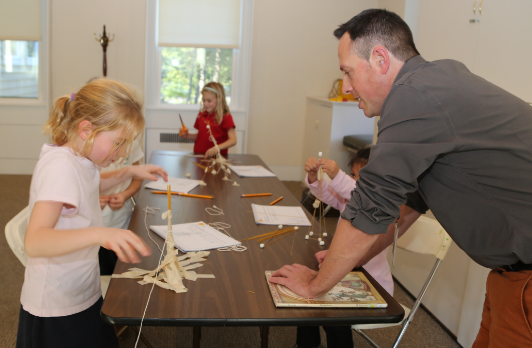 Nathan Lutz at Kent Place School guides students through an engineering exercise during Level Up Village’s Global Storybook Engineers course. With his help, students learned to apply design thinking, while sharing what they learned with partners in Peru via video message exchange. At Level Up Village, we’re focused on helping teachers provide global education opportunities equitably, so students in classrooms around the world can learn the STEAM skills that will prepare them for the jobs of the future, while simultaneously developing the global competency they will need to navigate our world. We’re grateful to the many teachers who are helping us fulfill our mission, whether it’s working with us to develop curriculum for new courses, providing us with valuable feedback to help improve our communication platform, or celebrating with us those special moments in class when students realize they are no longer just STEAM pals, but also friends with their global partners halfway across the world. This week, we’re recognizing several teachers on The LUV Teachers Lounge, a new page of our site dedicated to building a community of LUV Global Educators. Stop by and see their stories!